Social work can be a difficult job, but it is an admirable profession. 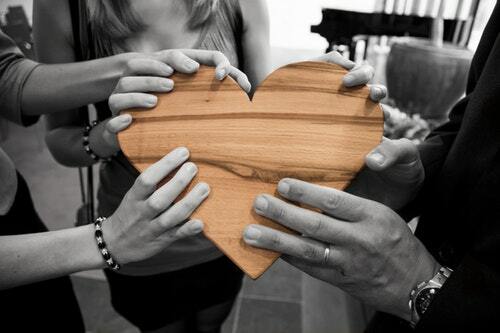 You are helping to change the world for the better, one person at a time. As you gain more experience in the field, you might come to realize that Spanish would be a useful addition to your toolbox. But once you decide that you want to incorporate Spanish into your job, where do you start? 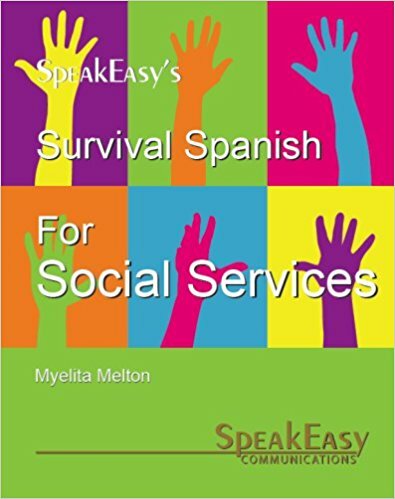 There are many resources for learning Spanish, but the type of Spanish you need for social service is very specific. 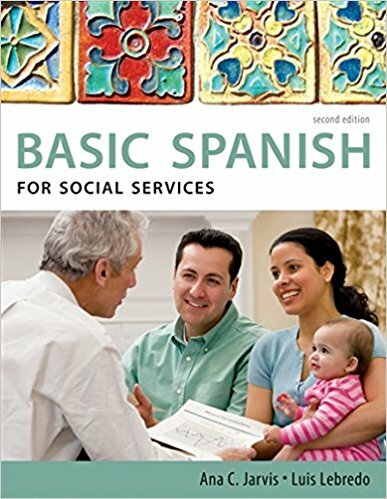 Whether you are a social worker attempting to expand your already robust Spanish vocabulary or you are just trying to learn some of the most basic phrases for your job, you are in the right place. You will expand the population of people you can help. Millions of people speak Spanish, so it is likely that you will come across a Spanish-speakers in your line of work. If you had a basic grasp of the language, imagine how many you could help! You will add a level of comfort to the people you already help. Many bilingual people feel most comfortable in their native tongue. By learning Spanish, you can help many of your current clients feel even more comfortable. Finally, you will gain a better understanding of some situations. It can be hard to accurately describe exactly what is happening in a language that is not yours. If you allow people to express themselves in their native language, you will get a more detailed view of the situation. 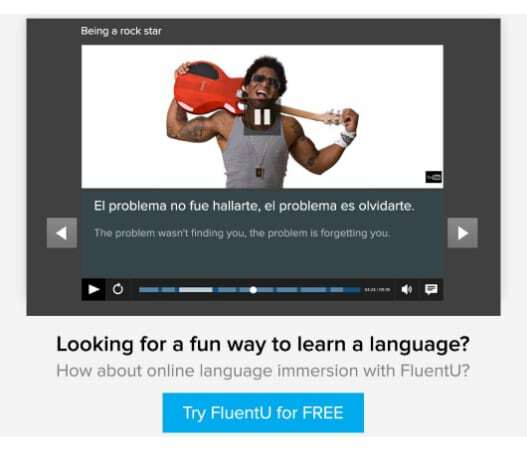 Why Get Specialized Spanish Learning Materials? You cannot just learn Spanish through the normal channels and expect to master a vocabulary that will help you with social work. Many of the conversations that social workers have on their job go far beyond basic Spanish. Most vocabulary learning is just not geared towards the specific situations that arise in social work all the time. 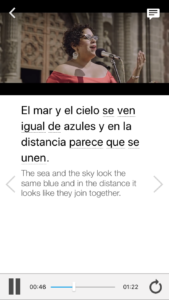 You cannot just know basic Spanish words about the weather or Spanish traveling vocabulary. As with all jobs, it is difficult to succeed without the proper tools. The use of language is a key tool for social workers. Without the right vocabulary, it can be extremely hard to do your job well. Although each case is different, a lot of the vocabulary you will need for your job is very specific and specialized. Using the right learning materials can help you feel more at ease about communicating with Spanish speakers in your job. If you are daunted by the idea of mastering Spanish and using it effectively at work, you will be glad to know that in many cases, just the fact that you are trying to learn is enough. Showing that you care enough to learn a language in order to help someone goes a long way. 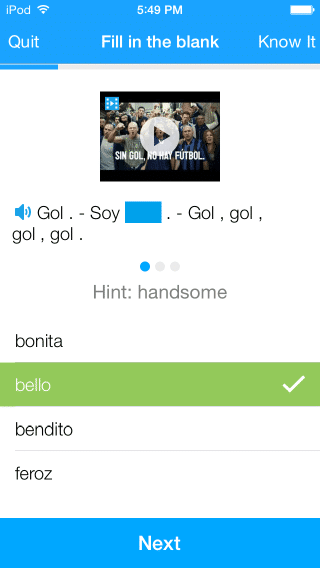 Spanish is a diverse language and there are plenty of methods for learning Spanish. Lucky for you, some are specifically geared towards social workers. One option is to take a course, like Maria Oliveira’s or Pronto Spanish for Social Workers. Taking a course will help you follow a specific plan, which can be great if you want to have your goals set for you. Books provide another great learning resource because they allow you to take things at your own pace. Books can help you focus your learning on exactly what you want to know. Check out the list below for some great books to get you started! This book is extremely useful if you already have a basic knowledge of Spanish. 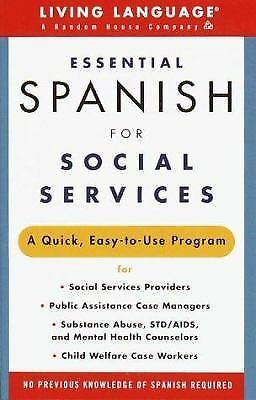 However, any social worker trying to develop their Spanish skills will benefit from the information contained in this book. The topics covered include social services providers, child welfare cases, substance abuse and more. There are over 2,500 words and phrases that will be immensely helpful for any social worker. One useful section of this resource describes the cultural connotations of the words. This is extremely important because Spanish is such a versatile language with many different dialects. The meanings of a word might change based on the culture or the implications of the word might make it inappropriate to use. That is vital to know in a delicate situation, which is usually the nature of social work. It is not a textbook, but it does contain a ton of information. This book is a great beginner crash course, though it’s useful for every language level for its in-depth look at certain topics. Subjects covered in this book include basic greetings, farewells and more advanced concepts like grammar and difficult verbs. There are a lot of exercises in the book that will really help you to hone your Spanish skills. 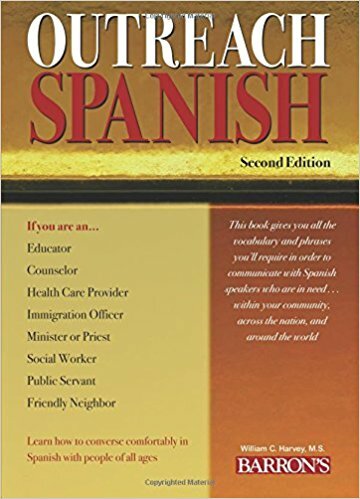 Instead of teaching individual words, the book provides a crash course in basic Spanish. You should feel comfortable talking to the people you encounter at work in Spanish after working through this. This book follows a textbook format, making it easy to follow. 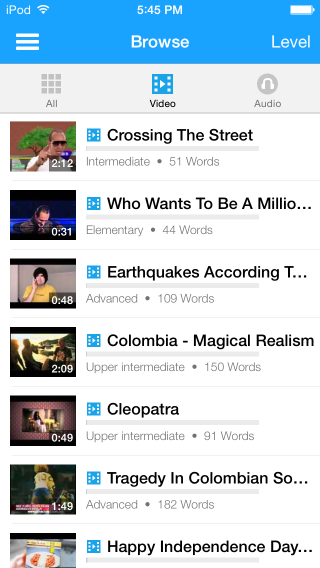 It also comes with an online audio component so you can hear the words in use. Want to really hone the vocabulary you learn from this book? 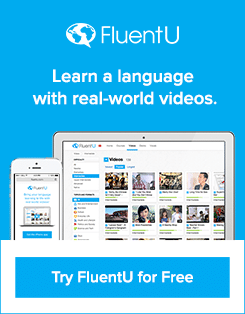 Use FluentU. This is another great resource for beginners, intended to get you speaking Spanish from scratch even if you have no knowledge of the language. The book strives to build links between Spanish and English to ensure an easier learning experience. This resource contains vocabulary and phrases commonly used in social work jobs and is meant for any area of the field. No matter what specialized area you work in, the vocabulary in this book will be useful. The book includes a phonetic pronunciation guide for every word for easy pronunciation. The more comfortable you feel with the pronunciation, the more confident you will be. Feeling confident about what you are saying is critical to your success in this language. If you are trying to make yourself more accessible by learning Spanish, this is a good resource to use. This book is intended for anyone who works in the social work field or simply cares about other human beings. The book will give you the vocabulary you need to reach out in Spanish to anyone who needs the extra help. There is no grammar involved at all in this book, so some knowledge of Spanish is highly recommended for this one. As a result, you will not master the language but you will be able to get by in some basic conversations with anyone who is in need of help. The book comes complete with tons of examples, clearly organized tables and chapters and even important cultural tidbits for a more thorough understanding of how to actually use the language you are learning. It does cover the basics, like greetings and general pleasantries, but then moves on to more specific vocabulary pertaining to fields of social work. The book offers a bilingual Spanish-English glossary, a list of regular and irregular verbs and a collection of shortcuts to make your learning experience go smoothly. 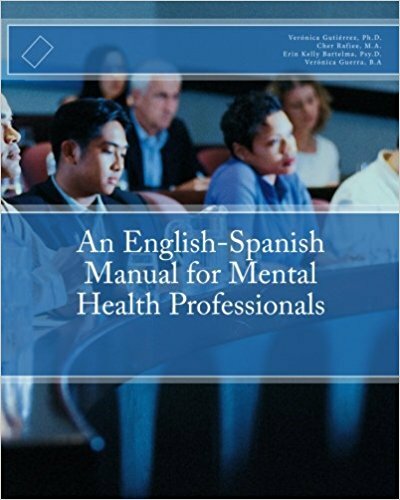 This manual is perfect for anyone trying to conduct therapy in Spanish. It is geared for more advanced learners who already have a good grasp of Spanish but want to expand their vocabulary and knowledge to allow them to use it in the mental health field. The book goes over important vocab and makes sure to include the cultural connotations of the words. These cultural tidbits are imperative when trying to use Spanish in a delicate setting where choosing the right words can make a huge difference. The lessons in this book are broken down into the different stages of a mental health evaluation and diagnosis. As a mental health professional, you should already be familiar with these stages and can use the book to gain the relevant vocabulary for doing these steps in Spanish. There are also exercises to practice with, which will help you master the skills you need to do your job better. All of these are great books for gaining a general knowledge of Spanish for social work. However, you can always look for a book that is hyper-focused on your area of social work. For example, if you work with young teen moms then a book with some basic pregnancy and parenting vocabulary would be very useful for you. Just make sure to practice incorporating your new vocab into your work to allow for better communication between you and those you help. 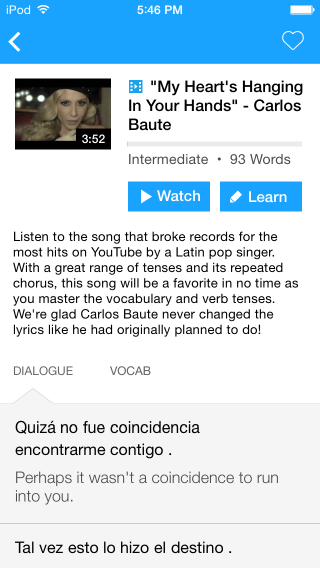 What Is the Best App to Learn Spanish? We Couldn’t Just Pick One, Here Are 10!